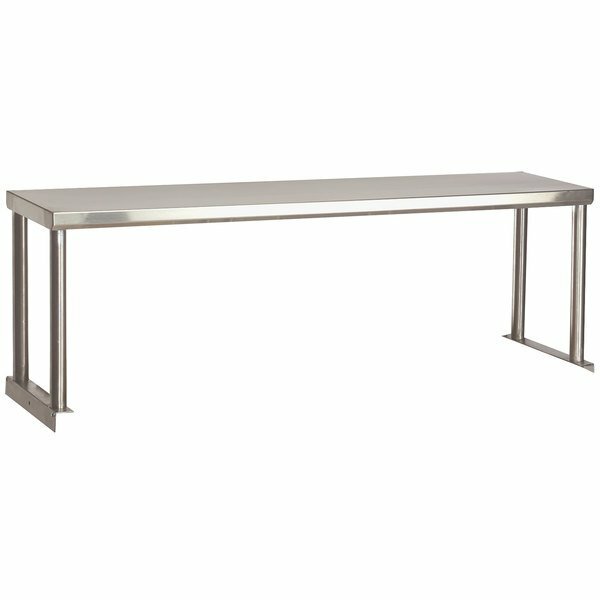 This Advance Tabco STOS-3-18 stainless steel single overshelf is the perfect way to keep all of the necessary supplies close to your food table. 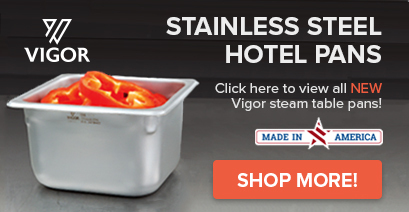 Use the overshelf to store plates and disposable supplies for serving, hot pads for changing out food pans, clean food pans and spillage pans, and much more! The single shelf is great for keeping larger items within easy reach, or for storing smaller items like spices and bar towels.